Following the success of edition 1 of Smart Fashion Runway, edition 2 explores the potential of fashion design and visual design collaboration. From the open call applications, 10 local fashion designers and 10 visual designers will be selected by 2 panels of judges. 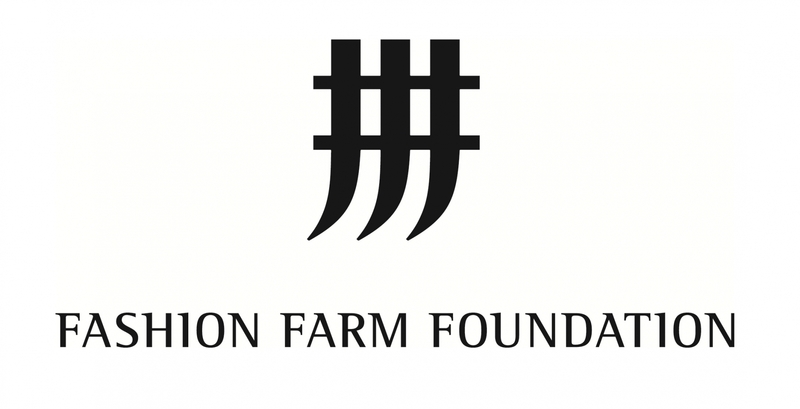 Each fashion designer will pair with a visual designer who will be guided by a mentor from the industry. The 10 teams will each create a showpiece and a complementary visual experience based on the theme “Canvas of the Night Sky”. Their works will be presented on stage on 4 September 2018 before an audience of fashion industry insiders, media and a mystery local pop artiste who will select one of the showpieces for her show. This will be followed by a public exhibition and designer dialogues. In the world of instant gratification and digital culture we live in, it is essential to communicate and connect with your audience through different disciplines of arts to strategically create and enhance one’s brand personality and viewer’s perception, especially in the evermore competitive fashion arena. 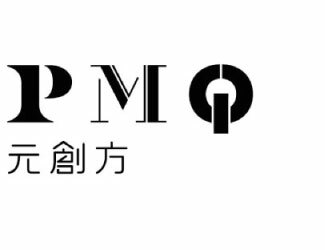 PMQ aims to bring attention to the experimentation and potentials of the perfect integration between fashion and visual experience through this fashion initiative. Inspired by the 1900s poem, “The Embankment”, by T. E. Hulme, the theme for Smart Fashion Runway Edition 2 is “Canvas of the Night Sky” – The fantasia of a fallen gentleman on a cold bitter night. We hope to indulge viewers with a unique experience: unlike any other conventional fashion runway settings, twenty designers from both disciplines (fashion and visual design) will pair up and join force to create a one-of-a-kind showpiece and experience, demonstrating their personalities, aesthetics, craftsmanship and most of all their creativity. 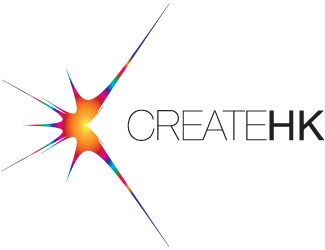 Smart Fashion Runway is a creative programme initiated in 2016 by PMQ and sponsored by CreateHK. 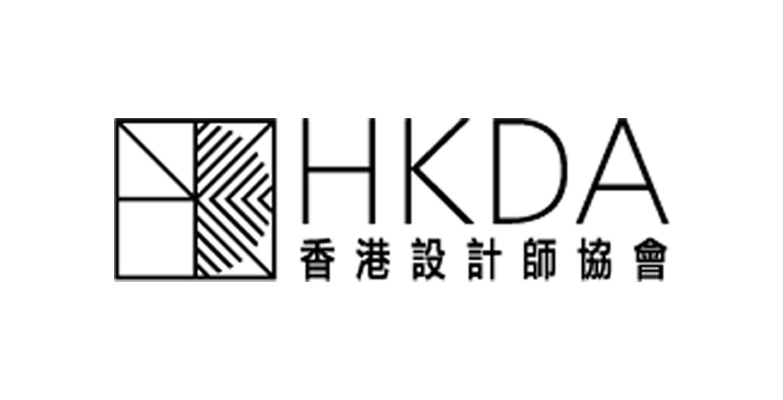 It is a platform for Hong Kong fashion designers to showcase their talents to industry experts and the general public, through engaging them in innovations and new trends. The first edition “Material Translation” explored the intricate relationship between fashion design and technology. 11 designers were chosen to create their ready-to-wear collection using smart textiles supported by HKRITA (The Hong Kong Research Institute of Textiles and Apparel). Creativity at a new address - PMQ (Former Hollywood Road Police Married Quarters) opened its door in April 2014, providing a platform for local creative talents to showcase their work and creation. This is a place for international creative happenings right in the heart of our city, and a destination for a creative lifestyle experience.